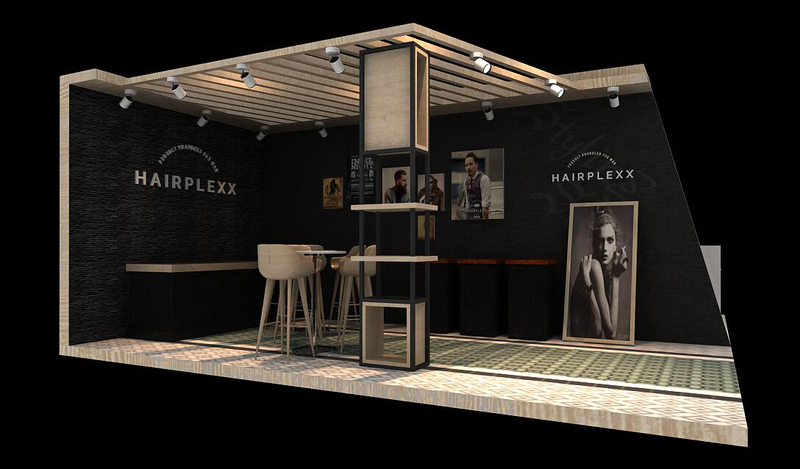 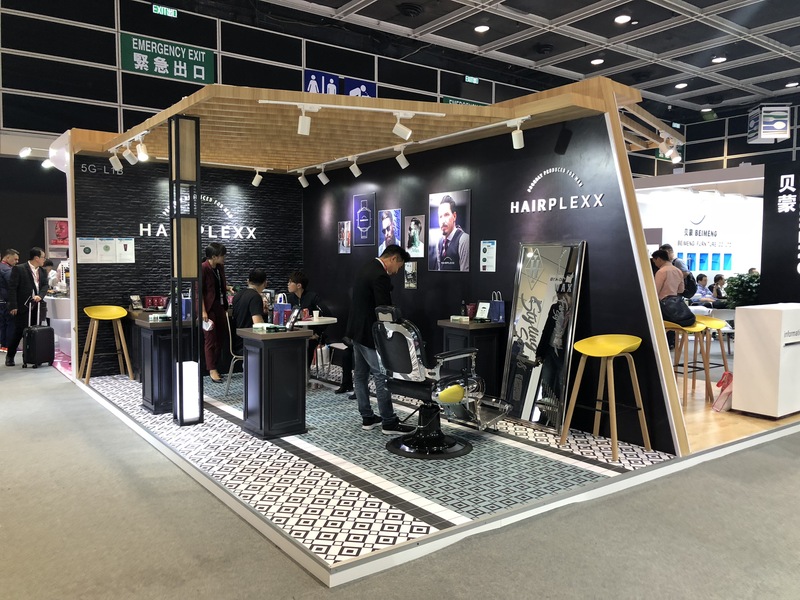 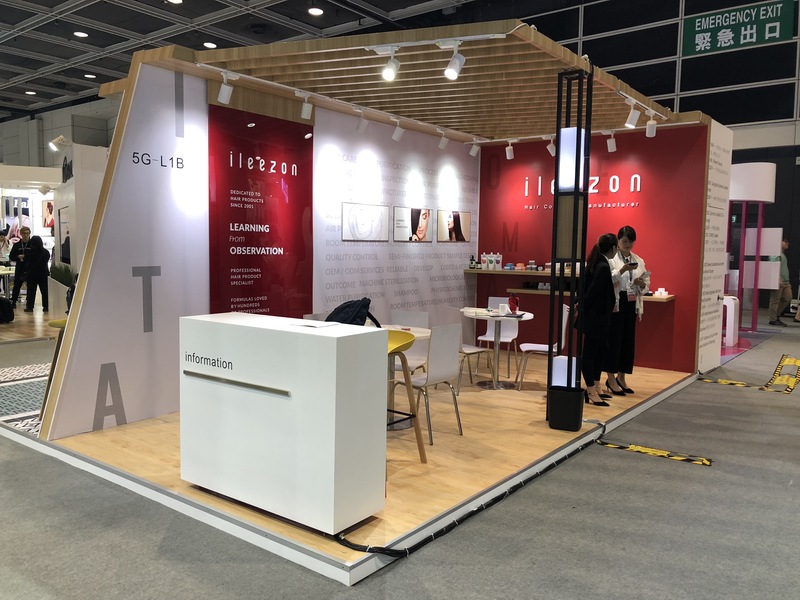 Our identity for the exhibition of Hairplexx, was held on 14-16 November, 2018. 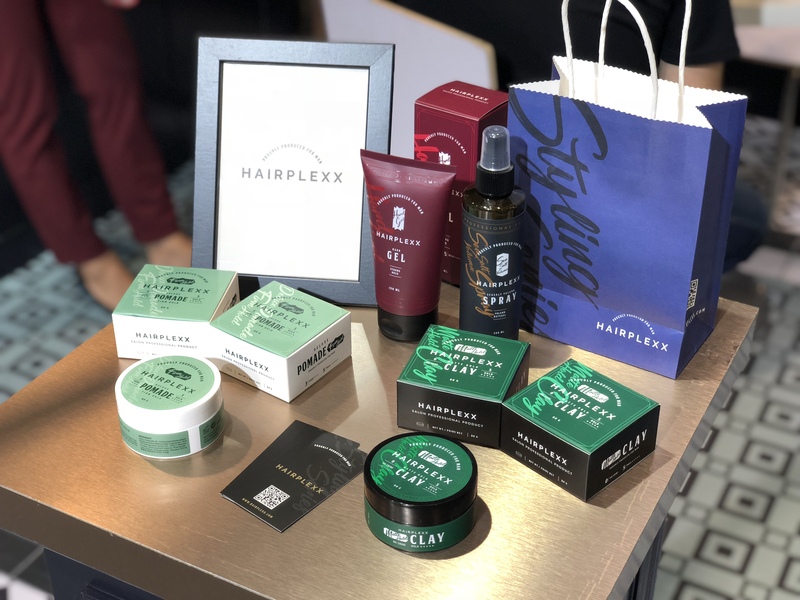 Our package designs for the products of Hairplexx are exhibited. 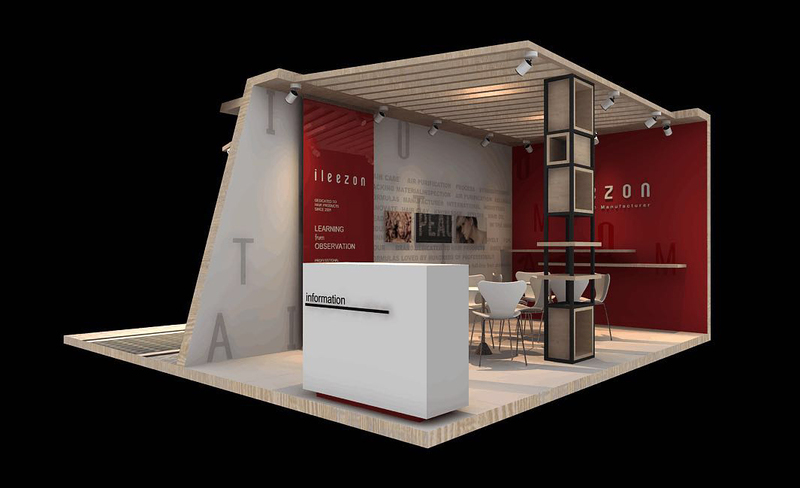 We are glad to be invited to attend the exhibition.